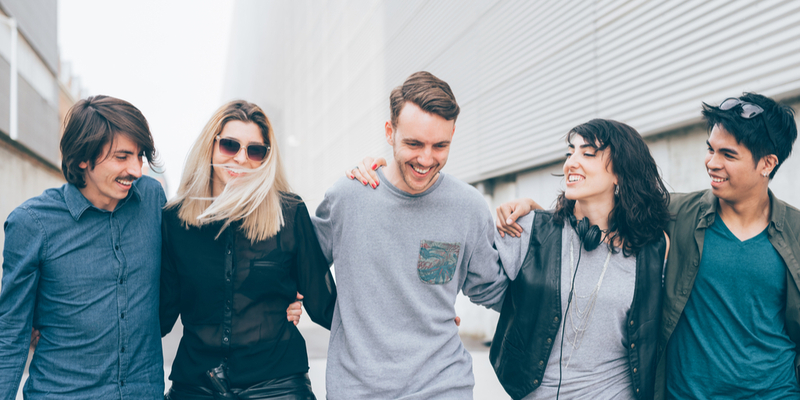 Millenials and Gen Z - How Do They Mix In The Workplace? We spend a lot of time stressing about how to attract Millennials to the workplace and how we should prepare ourselves for recruiting Generation Z.Of course, we also need to start thinking about how these two demographics will mix in the workplace. This infographic from Manila Recruitment clearly explains the different priorities for the two groups and how they view their own position in the workspace. This is perfect for helping recruiters shape their interviews and start assessing new candidates and how they will adapt and perform in their new workplace. Want to learn how you can make the most of your recruitment team? Check out the link below! In the news this week: Facebook use your friends to mine more personal information, LinkedIn roll out a richer interface, Google sells Motorola, Twitter announce new Android update. Google Plus is turning 3 years old on Saturday and to celebrate we're sharing an infographic detailing everything the site has achieved in the last 3 years.